Finally the wait is over!! 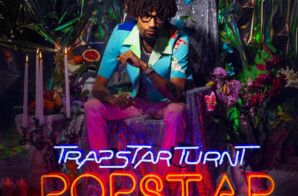 Today PnB Rock has officially released the preorder link for his new project “TrapStar Turnt PopStar”!! Click the link below to order the project NOW! !